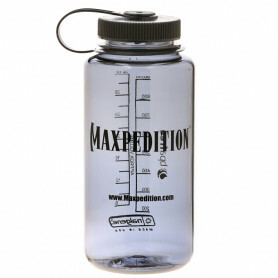 The ERZ Everyday Organizer is most noted for its custom molded semi-rigid front face. 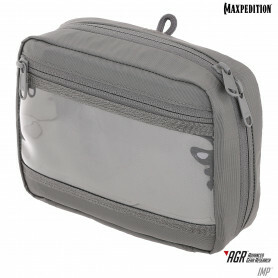 This semi-rigid component allows extra protection for your personal belongings inside. 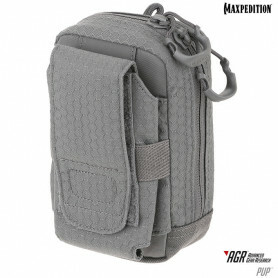 It has extensive internal organization, including multiple pockets and elastic loops, a Keyper™ to clip your keys to and a grayscale interior with fray-resistant Gossamer™ mesh pockets. The ERZ also has a contoured nylon composite carry handle designed for comfortable carry. 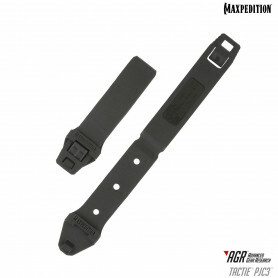 It comes equipped with two TacTie® PJC3™ Polymer Joining Clips for modular attachment to any AGR or legacy pack.